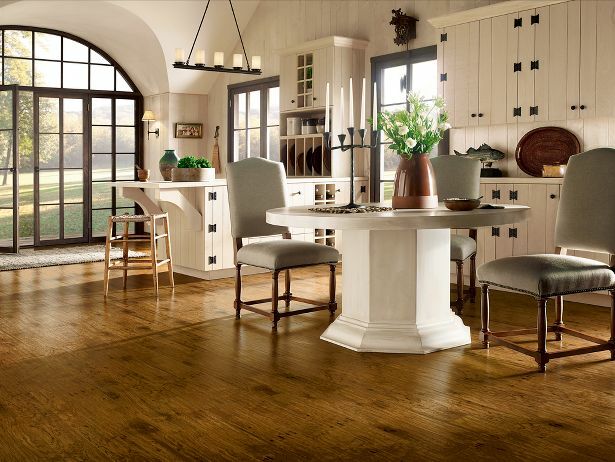 Hardwood floors that are incredibly beautiful, highly durable and extremely affordable. And as always, they’re natural and safe for the environment. Seeing and feeling is believing! 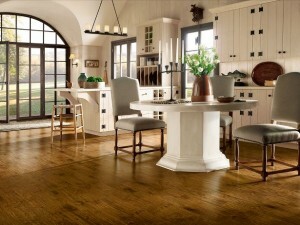 We carry all Bruce Hardwood Floor samples. Visit our showroom.